Great Resource! Your Google Algorithm Cheat Sheet - 1st on the List Inc. The Moz Blog just published an invaluable resource for you as a business owner, website developer, content writer or all of the above! The article unravels the mystery behind all of Google’s algorithm updates as of late in simple terms that anyone can understand. Head over to the full article on The Moz Blog by Marie Haynes or skim our TLDR (too long didn’t read) notes below. An algorithm change is an update in the rules Google uses to evaluate and rank a website. 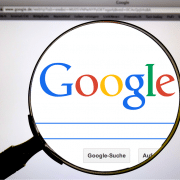 Google uses over 200 different rules to determine the value of a website, how it relates to searcher’s queries, how well it will answer a Searchers question and how it compares to all of the other websites similar to it. Named after one of its creators, Navneet Panda. It’s all about on-site quality. Purpose is to show more high-quality websites and fewer low-quality websites in Search Results. Affected a lot of content farms. Tends to be a site-wide issue rather that page-specific issue. This means Google doesn’t just demote the pages with the low-quality content but demotes the entire website. You can use Google’s Checklist to evaluate the quality level of your content. Thin content – doesn’t add extra value to someone reading it, usually short pages. Duplicate content – either the same content from another page on your website or someone else’s website. Low Quality Content – content that is not in depth or that helpful to readers. Panda algorithm is refreshed approximately once a month. 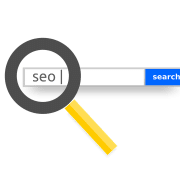 Each time Panda is updated Google takes a new look at each website and evaluates the quality of its content based on the updated Panda algorithm’s set of rules. Penguin first launched April 24, 2012. Designed to get rid of low quality, self made links created to game the system. 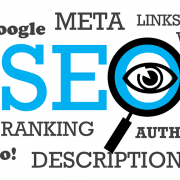 Google has always used links as a way to measure a website’s popularity. A link is like a vote of confidence, the more websites that link to you, the more useful, important or popular your content must be. Penguin is Google’s way of evaluating the trust factor on your links. The Penguin algorithm is updated occasionally just like Panda. The last recorded update is October 4, 2013 which means everyone is anxiously waiting for the newest one to launch. Hummingbird is a very different algorithm than Panda and Penguin. Hummingbird was live for over a month and no one in the SEO community even noticed. Hummingbird launched just a week before a big Penguin Update on October 4, 2013. Many site owners may blame Hummingbird for changes in traffic when it wasn’t actually to blame. Google designed Hummingbird to better understand searcher’s queries and intent. You can take advantage of Hummingbird by writing great content that addresses your users’ questions and concerns. Stop focusing on ranking for particular keywords – go for a well-rounded content strategy designed to answer questions. How is Your Website Doing As of Late? 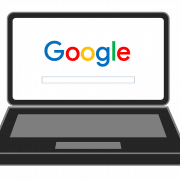 How has your website fared through these Google algorithm updates? Are you worried you may be at a disadvantage? 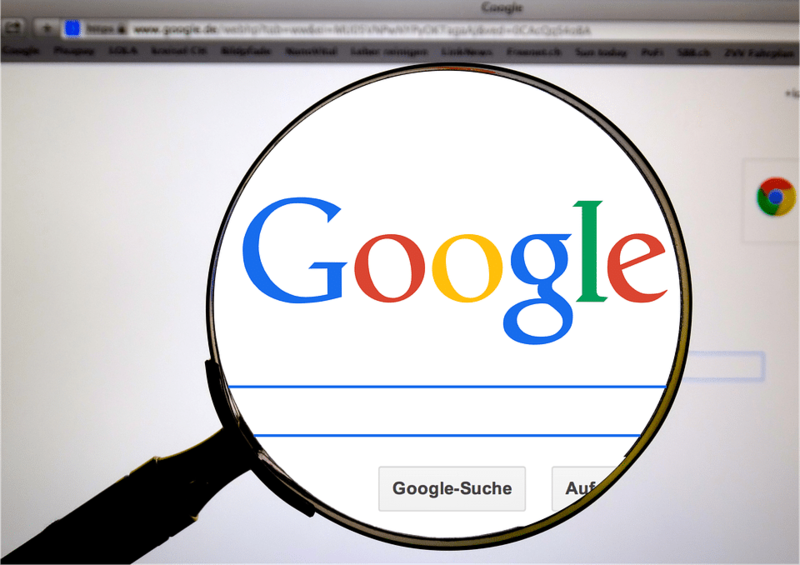 The good thing is that there are many small tweaks we can help you make to ensure your website adheres to as many of Google’s ‘algorithm’ rules as possible – making your website more searchable and find able to all the customers who are looking for you! Give our consultants a call today at 1-888-262-6687 and get back on the right track!